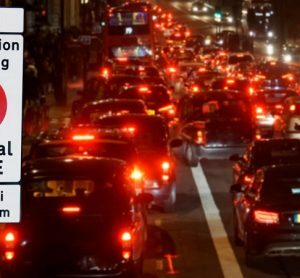 The current skills gap in the UK’s transport sector is a problem for both industry and government alike, and is a challenge we need to tackle together. 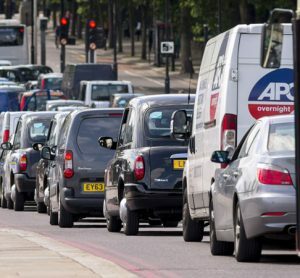 As an industry, we will always require the next generation of engineers, drivers and business leaders, and the shortage is particularly acute when it comes to the most technical skill sets. Therefore, it is paramount that we strengthen our commitment to training and development, and to apprenticeships. At Go-Ahead, we have pledged to enrol 1,000 apprentices across the business by the end of 2019. 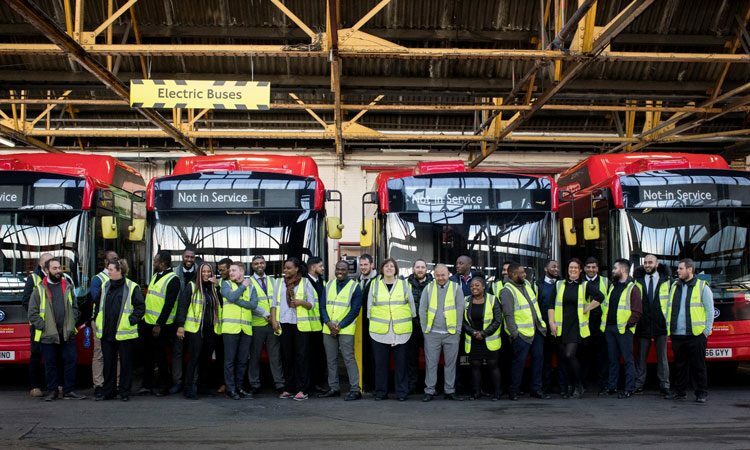 Earlier in March, we opened the doors to our new training academy in Camberwell, south London – the first of its kind for apprentice bus drivers in the transport industry. The new bus driver training programme provides focus on service delivery and on enhancing individual performance. 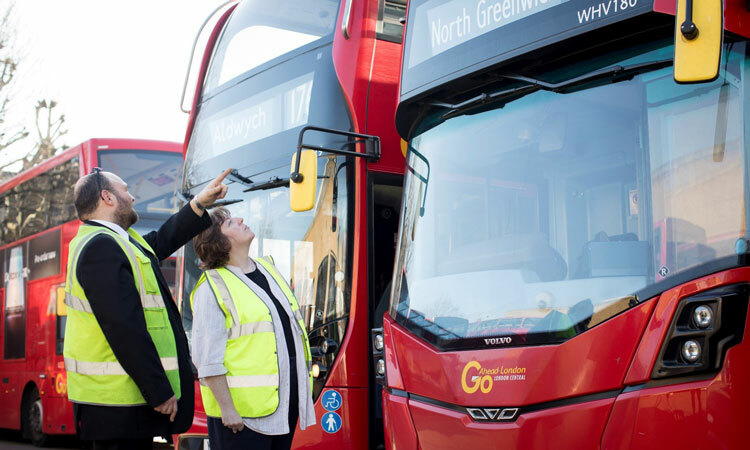 The apprenticeship will last for 56 weeks and increases the number of driver training days from 38 to 64, demonstrating Go-Ahead’s commitment to high standards of service. As well as training a new generation of drivers and engineers, we are providing Level 2 Functional Skills training in maths and English, along with further academic and technical training, all under one roof. We are also inspiring apprentices to display the behaviours we expect in the workplace and in society. For example, today’s drivers must have awareness of hidden disabilities, child protection issues and demonstrate strong communication skills. We are building on our proud track record in training and development. 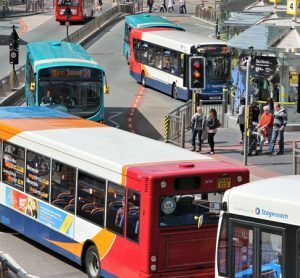 In 2018, Go-Ahead became the first public transport operator to be accredited to provide training in both bus and train driver apprenticeships. It is the plan to deliver and support all apprentices across the Group as they form an important part in the strategic aim of developing the future of transport. However, it is also important that we broaden our reach when it comes to new talent. We have to engage more diverse talent pools and encourage potential employees to look at careers they would otherwise not consider. Apprenticeships are the foundation stone of our talent pipeline, supporting greater organisational capability and providing a sustainable workforce to support our expanding business. 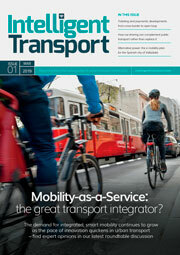 The transport industry provides many opportunities to improve social mobility. For example, Govia Thameslink Railway (GTR) collaborated with the Princes Trust to deliver a four-week ‘Get Into Railways’ programme. Of those who undertook this pre-apprenticeship programme, 89 per cent were recruited into permanent roles within GTR. 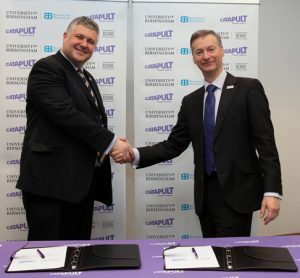 We know this kind of investment will make a substantial difference to our communities, our business and our ability to both attract and retain talented new recruits. It is a fact that transport has historically been a male-dominated industry. As a Group we have introduced sector-leading diversity targets to support our goals and work extensively to attract and develop women in all roles, but especially as engineers and bus and train drivers. In July 2018, the Strategic Transport Apprenticeship Taskforce published a report warning that the proportion of women taking up apprenticeships across roads and rail remained static at 20 per cent. Likewise, female technical and engineering apprenticeships remained low, at 10 per cent. At Go-Ahead, we have had a progressive strategy and women now account for 27.2 per cent of all executive leadership positions in our UK rail business. We have gone one step further by setting ourselves industry-leading diversity KPIs to support and progress our culture, starting from the very top. One of our targets is to increase the number of women in our entire UK rail workforce to 21 per cent by 2021. There is yet more to be done. Becoming a truly inclusive and diverse organisation is not only the right thing to do, it is crucial to improving business performance. A diverse workforce offers a broad perspective and a wider range of knowledge, improving decision-making and problem-solving. In turn, that leads to a greater level of connection between our employees and customers and creates a more positive experience for both parties. It is a win-win proposition, benefiting our businesses and our customers, but it has to start somewhere. We offer an inclusive environment regardless of socio-economic background, ethnicity, religion, gender, sexual orientation, age or disability. We have even adjusted the way in which we recruit to proactively secure fully inclusive talent pools. The signs that this approach is beginning to bear fruit are there. It’s refreshing to see that our apprentice drivers range from the age of 20 to 65, with many coming to the programme as a second or third career from other sectors. One of our bus driver apprentices is a former accountant who previously worked in the city, another is a 62-year-old who previously worked in security. 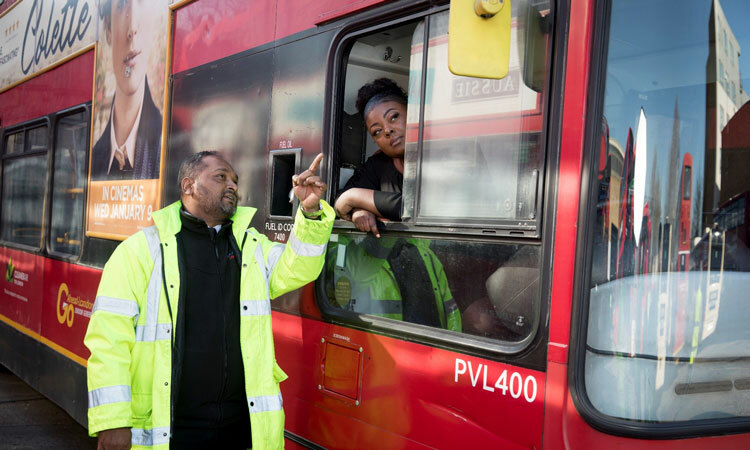 With our most recent intake of bus drivers, 65 per cent were from BAME backgrounds. There is still a long way to go, but our journey has commenced and who knows where those hard-working recruits might end up – the Managing Director of Go-Ahead London, our largest bus company, started out as an apprentice! Siobhan Morrison, chartered FCIPD, joined the Go-Ahead Group as Group People Director in 2017. She is the Executive Director responsible for leading the people agenda across the Group of 28,000 employees. Key responsibilities to lead and direct on, Inclusion and Diversity, Engagement and Talent & Development. 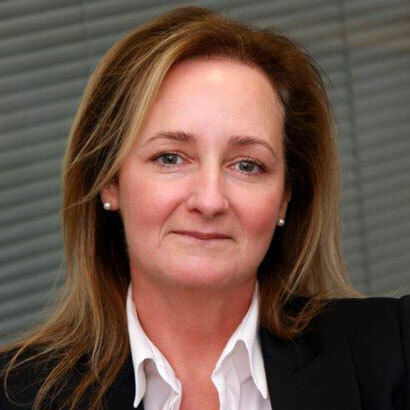 Siobhan has over 20 years’ experience working within HR management and previously held positions at Honeywell, Royal & SunAlliance and Network Rail.